So it's been nearly two months since we moved and I can't believe that time is, once again, passing so quickly! 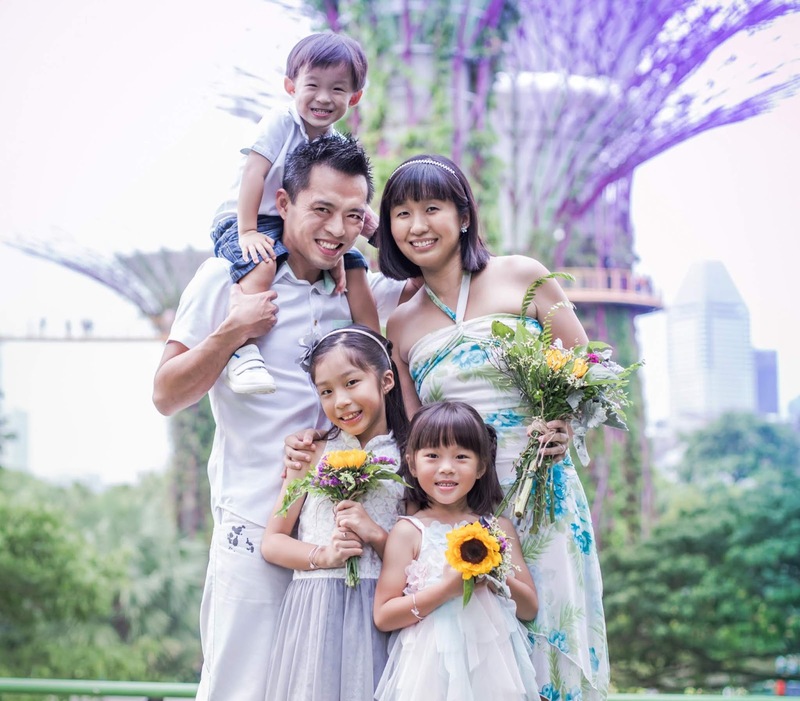 One minute, we were searching for new housing options and going for viewings and the next minute, we have moved over and are now settling down into a new place, a new environment and a new start for our family. Life has been good in the past month though I have to say it was truly exhausting. The hubby, who has just been promoted, has been so busy at work that we don't usually get to see each other much on weekdays. 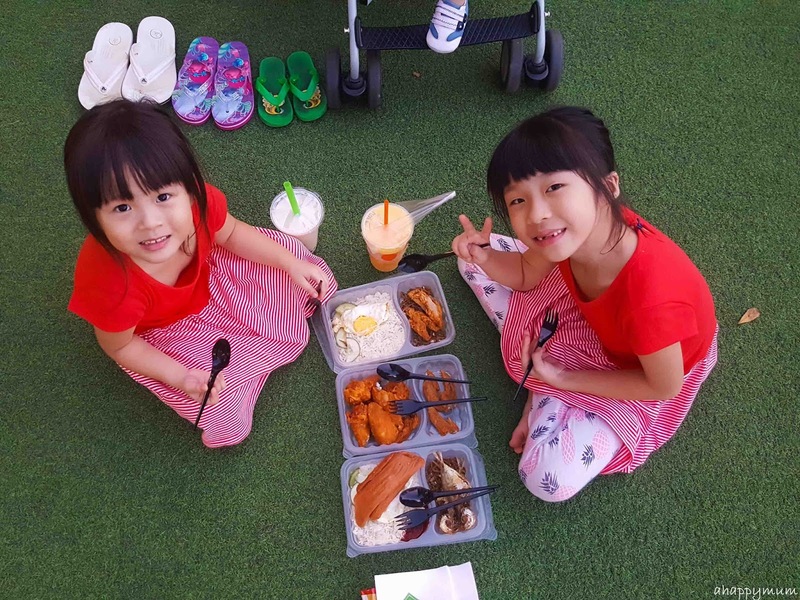 So it's been a case of me, myself and my three kids from Mondays to Fridays and trust me, even though I've taken solo parenting skills to the next level, I do get lethargic every single day. 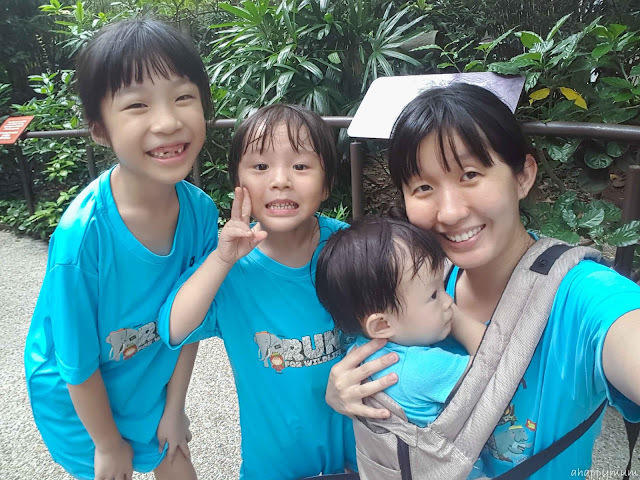 In fact, I've been dozing off recently when I try to blog at wee hours - which is my precious me-time in between the baby waking up and crying for Mama. Yup, it's definitely a sign of weariness. Or old age. Or both. Nonetheless, I have this immense sense of satisfaction from it all and the best part is I now have a place to call home and a kitchen of my own. That means so much to me and I count my blessings every day to be where I am in life now. In February's "Happiness is...", it's about getting into the rhythm of things, easing into the new environment and enjoying each day as best as I can. 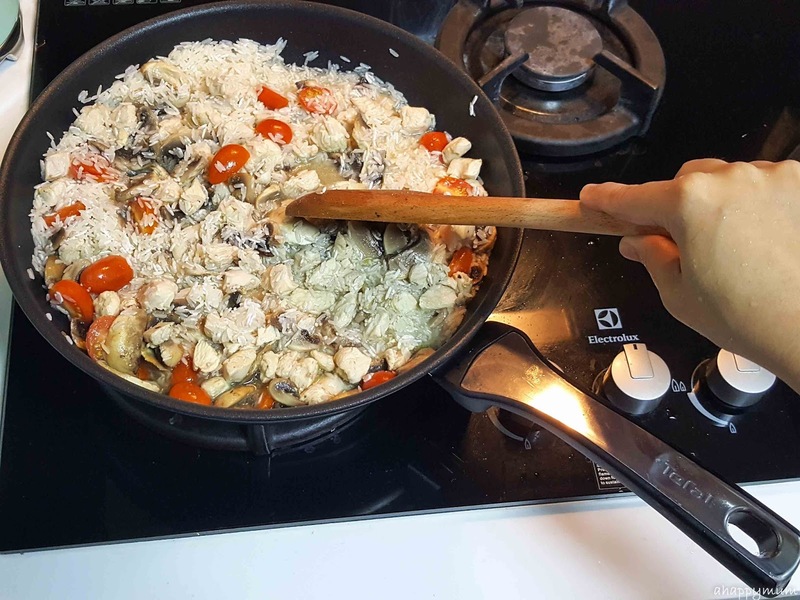 One of my biggest wishes in moving to the new house is to be able to cook more for the family. 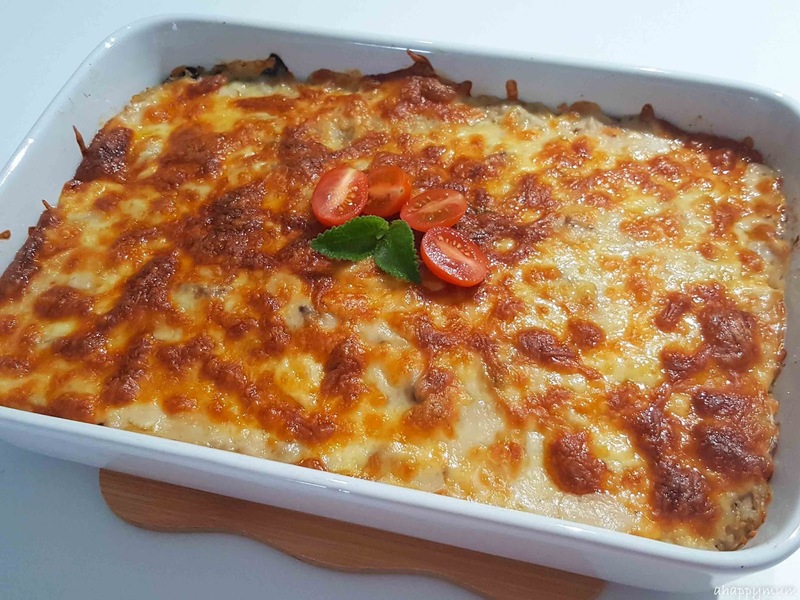 I can say that it's been a fruitful month so far because not only have I been cooking more than before, I also managed to try out at least 5 to 6 new recipes - including mushroom cheese baked rice, teriyaki chicken, baked promfret and more - and that's surely an achievement. No, I'm not a domestic goddess and I don't wish to be and I can never be too. But, I am a stay home mum who hopes to be able to eat at home more with the kids and it doesn't really matter that my dishes are usually kept very simple and straightforward. They were cooked with love and I just hope the kids can taste this very important ingredient. Has it been easy? No. I usually have to endure a screaming baby who keeps banging on the kitchen door. Does it take long? The cooking might not be long but it's the preparing, cleaning and washing that exhausts me. Should I still do it? Yes, of course. Firstly, to save money. 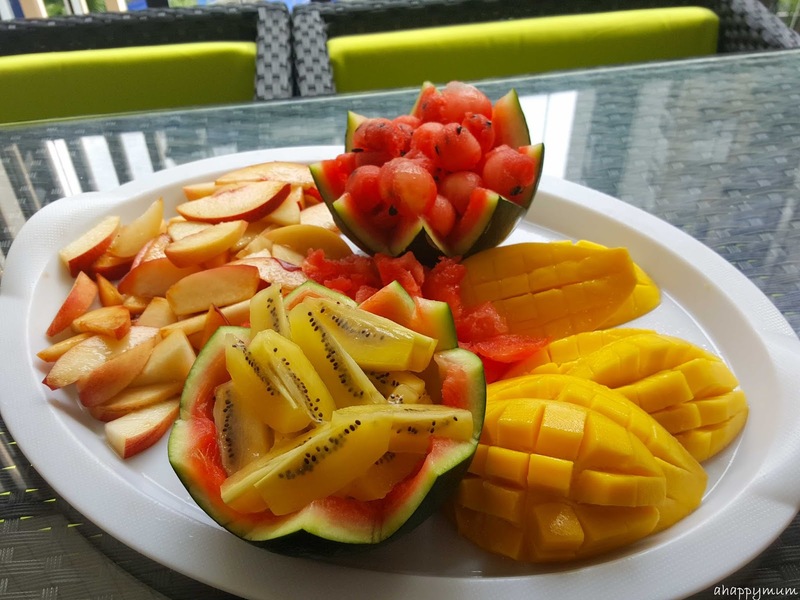 Secondly, to be healthier. Thirdly, to make memories. The girls have also stepped up to help when it comes to meal preparation and household chores. 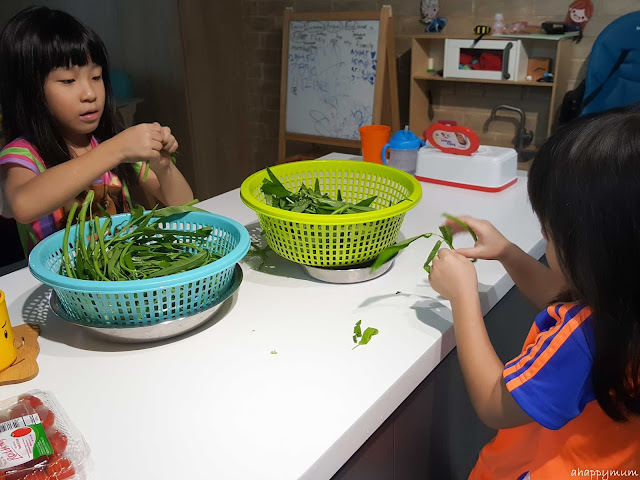 For now, they are starting from the simple tasks including plucking leaves of vegetables, beating eggs, washing dishes, cleaning tables, hanging clothes and so on. 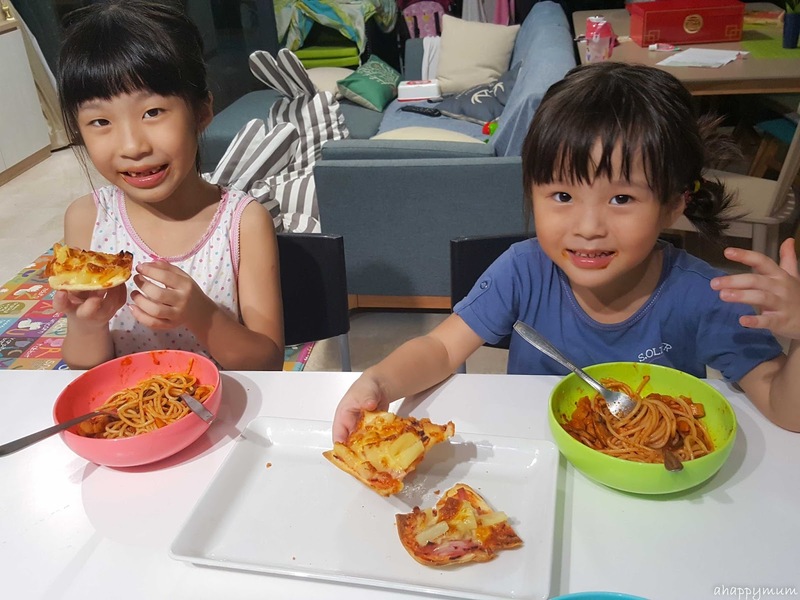 I am hoping that they see it as a fun, bonding activity more than a burdensome chore and if they ever start to complain or whine, my reply will be "If no one is here to help Mama, then maybe we should consider getting a helper". Which, by the way, always works because these two girls are very reluctant about that thought and so they will spring into action and become my best assistants. They might not be doing such a great job in many tasks, or in fact any of them, but the least is they have started to take on more responsibility and that is something heartening to me and what I wish to encourage more of. During the CNY period, we also hosted not one, but three steamboat sessions for our family and friends! Yup, we are big on steamboats and the generous hubby will go all out to make sure that everyone is happy and well-fed. 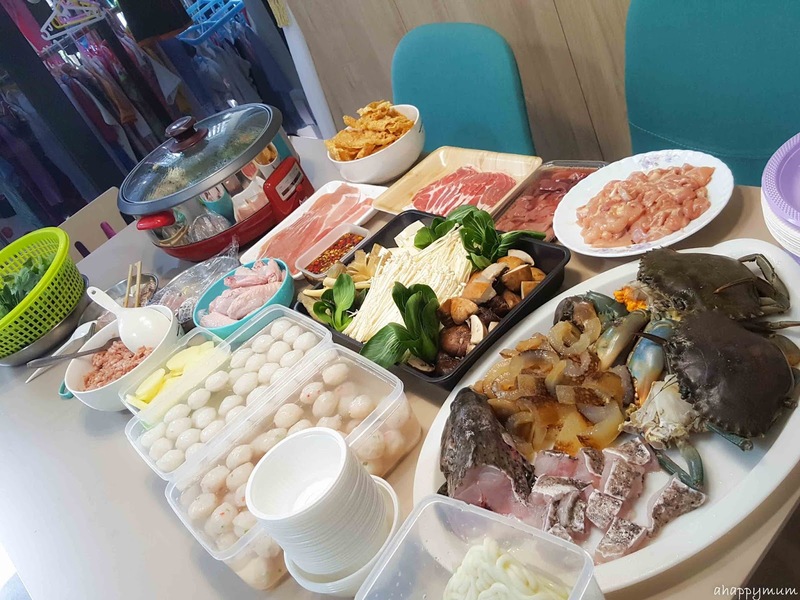 He is the seafood expert in the house and so he will buy and prepare the fresh prawns, crabs, fish, oysters, abalone, sotong etc while I do the other important stuff, you know, like taking out the plastic wrappers from the crabsticks and arranging all the balls and washing the vegetables. Haha. 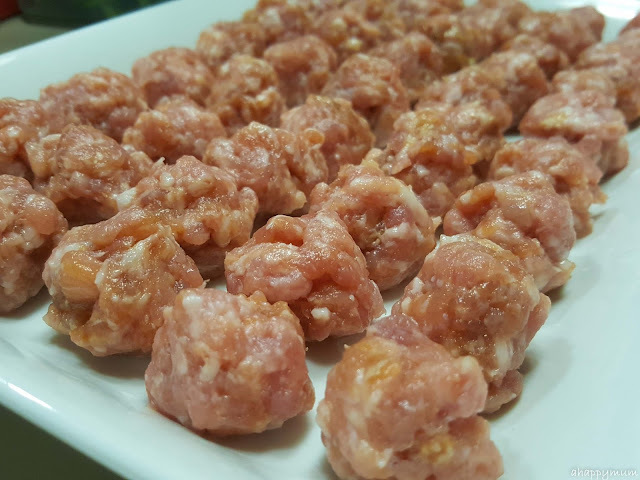 Well, at least I did some handmade meatballs too which gives me a little credit I guess. 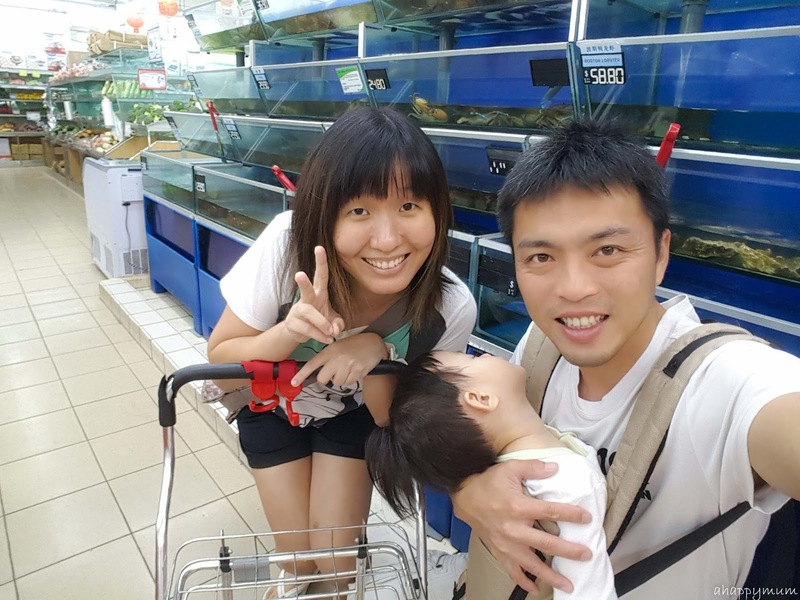 So while the romantic couples celebrate Valentine's Day with candlelight dinners, cute teddies and red roses, we had a date in Sheng Shiong at midnight (along with our sleeping baby) because we had a gathering to prepare for the next day. We didn't get each other any gifts and I don't remember we wished each other too. Right, so unromantic of us. Still, gifts of love has never been our strongest love language and for someone who craves for quality time, I think that grocery shopping date did us pretty well too. 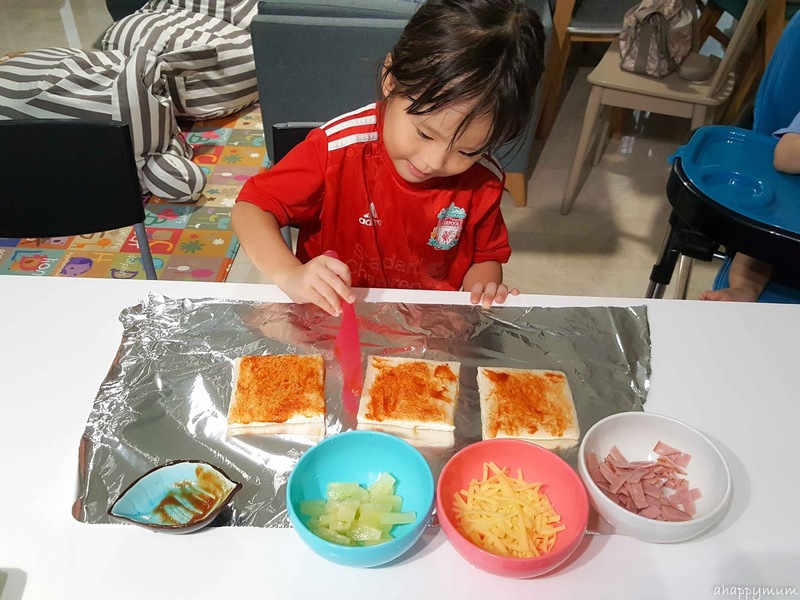 Making hawaiian 'pizza' has also become our well-loved activity recently and I love how the girls can do it themselves after I give them the ingredients - bread, ham, cheese, pineapple, ketchup. All I have to do is to airfry the bread (for recipes and airfryer review, go here) after that and ta-dah, lunch is served! Yup, and I'm just very happy that my airfryer finally has a space on the kitchen counter and has been put to good use nearly every day. 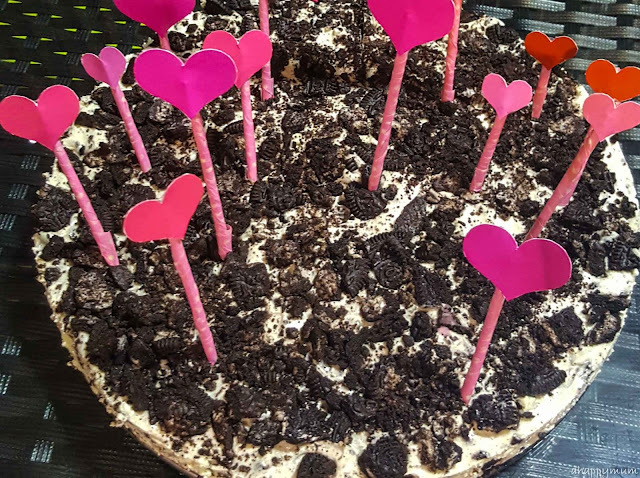 Okay, it seems like this post has a lot to do with food and here's a no-bake Oreo cheesecake that I stayed up till wee hours to make so as to celebrate the birthdays of two beloved friends. It was a little sweet but the cake was all finished by the next day so I reckoned I did an okay job. Cheers to friendship and to being able to find like-minded mums who understand how I feel, especially on days when I need an listening ear. More food posts? Yeah, can't miss these out. 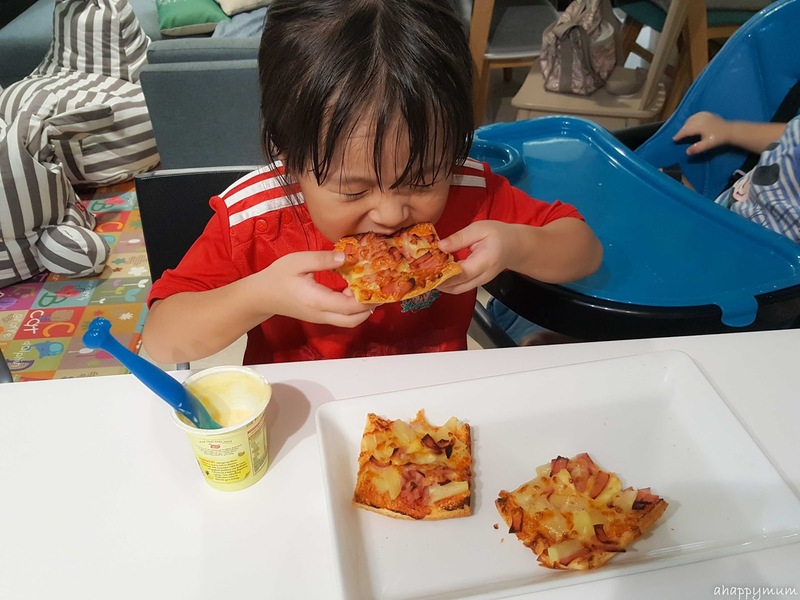 The 14-month-old boy is becoming more and more independent and guess what? He likes to self-feed! 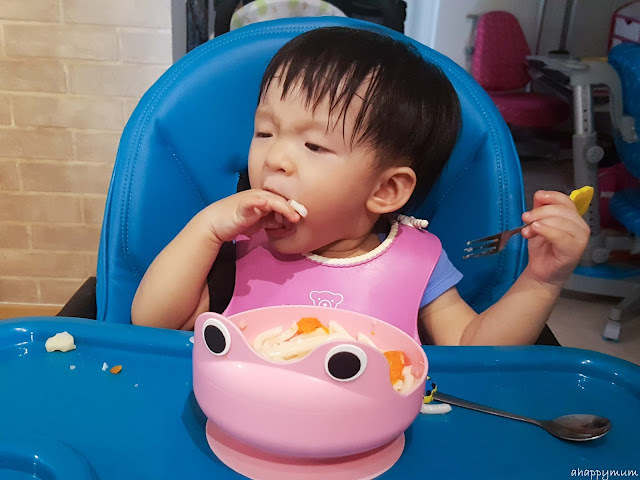 Be it rice, udon, noodles or macaroni, he likes them to be placed in his bowl so he can feed himself - if not with spoon and fork, then with his bare hands. This means that while I just need to keep an eye on him and help him to scoop up those that dropped out, I also have a huge mess to clean up after every meal. 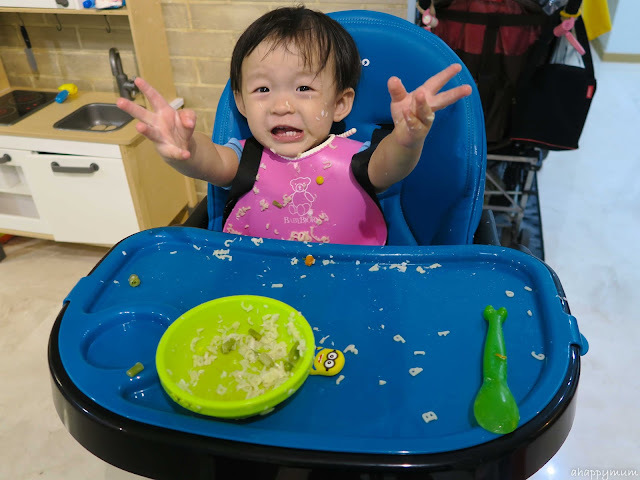 Yup, his table, the floor, his bib, his clothes, his arms and legs will all be filled with sticky rice grains and small bits of meat and vegetables. Still, I take it as very good sign that he likes to eat and is happy to eat too! Oh, and I call him the Fruit Prince because this boy eats every fruit and eats quite a huge chunk of it. See? 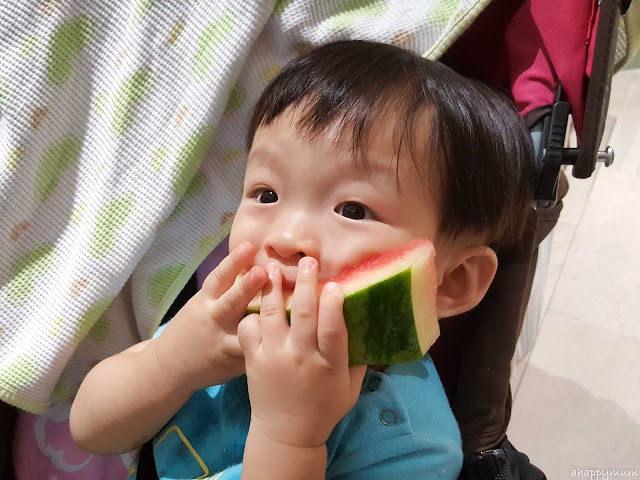 He doesn't even like this watermelon cut up and would prefer to eat one whole slice like that. So yup, I let him do so and it gives me that precious five minutes to gobble up my meal too. Woohoo! I'm trying to make the most of our Friday nights even though the hubby can't usually find time to join us for some fun. We had a picnic, we listened to a live band performance, we also started having our own Friday Movie Night in the comfort of our cosy, peaceful living room. See how our living room looks like here. Yes, I let them stay up till past midnight when it happens and I cherish how I get to bond with the girls while the baby sleeps in the room. I even buy some junk food just so we can indulge sometimes and to be honest, it's a form of release not just for them, but for myself too, like a "Hey, I survived the week, let's party!" 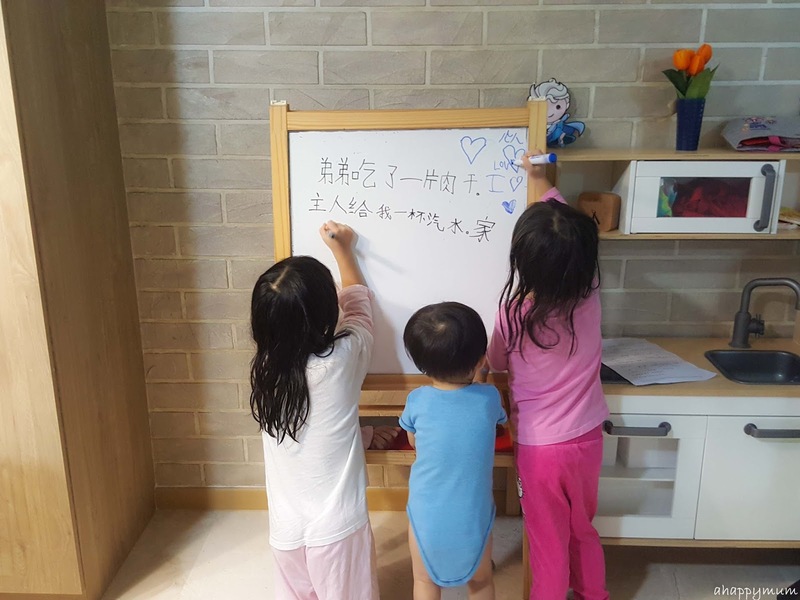 It warms my heart a lot to see how well the three siblings are getting along, especially how the two jiejies protect, dote on and love their baby brother. 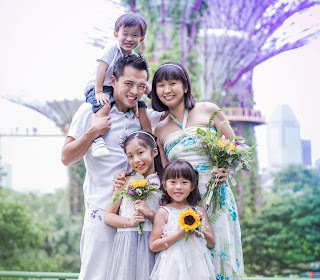 Yes, this was something I didn't really expect since I was very comfortable with two girls previously and I can only be so thankful each day that the baby boy has brought us closer and added joy and sunshine into our lives. Well, of course they still squabble and fight over toys on some days (tell me which siblings don't?) but the important thing is they always make up and they go to bed each night knowing how much they are loved. While we do love our new house very much, we still make it a point to go for family outings too. 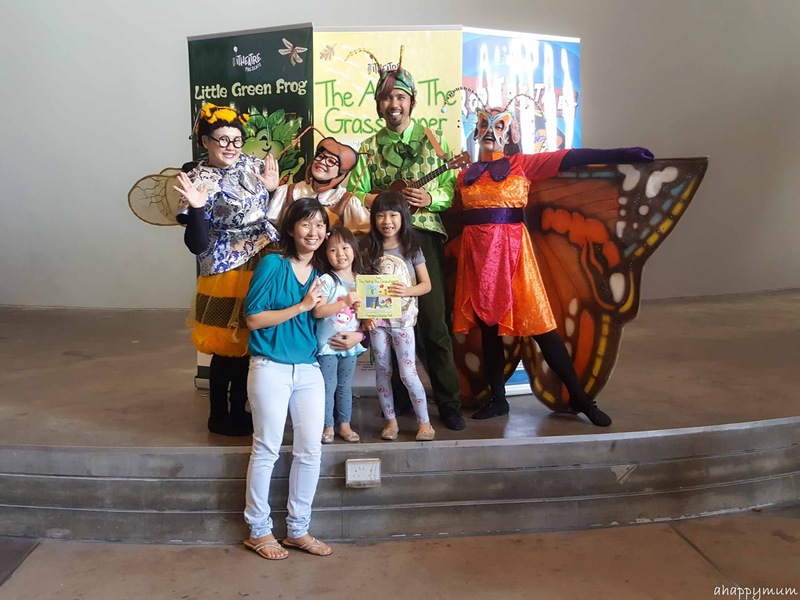 In February, we watched The Ant and The Grasshopper (read our review here) and ended up enjoying it more than I thought we would. Credit has to be given to the hubby, who accompanied us even though he doesn't really have a penchant for theatrical shows and who helped to carry the baby out when he started being cranky halfway through the show. We have more reviews and giveaways from I Theatre coming up, so stay tuned! 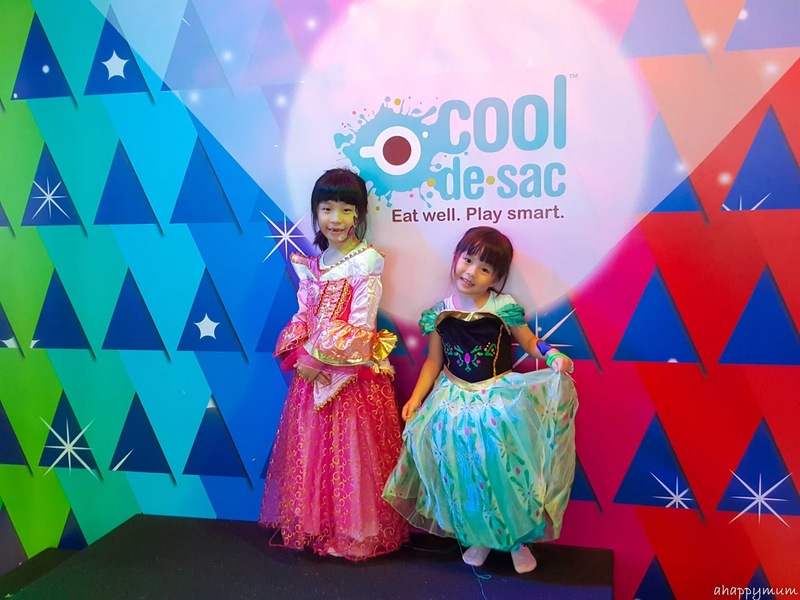 It's been quite a while since we took the kids to an indoor playground so we made our second visit to Cool De Sac in Suntec City, one of the girls' all-time favourites. 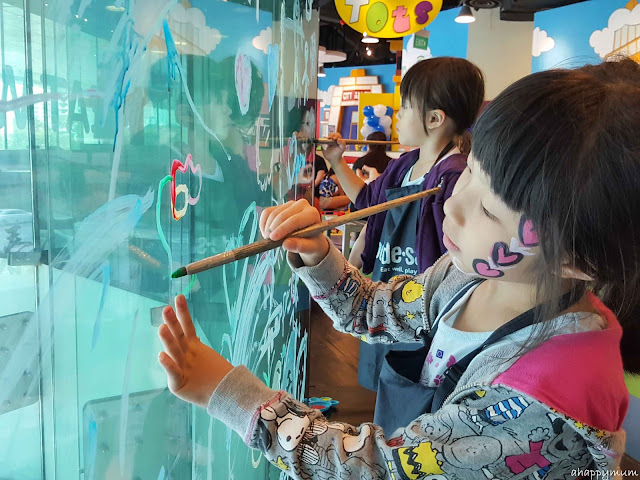 They could go on slippery slides, dress up as princesses, do face painting, play video games, play with toys and even paint on glass panes! 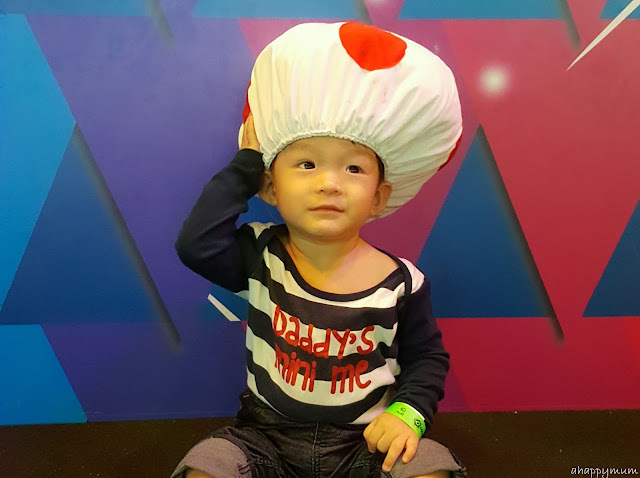 Can I just say I laughed so much when my son became a mushroom head? Oh yesh, I did. It was simply hilarious and he seemed to sense the moment and laughed with us too (before he yanked off the mushroom, that is). Awwww, I love how being a mum comes with all these surprises and how little things can bring about great joy in our everyday lives. 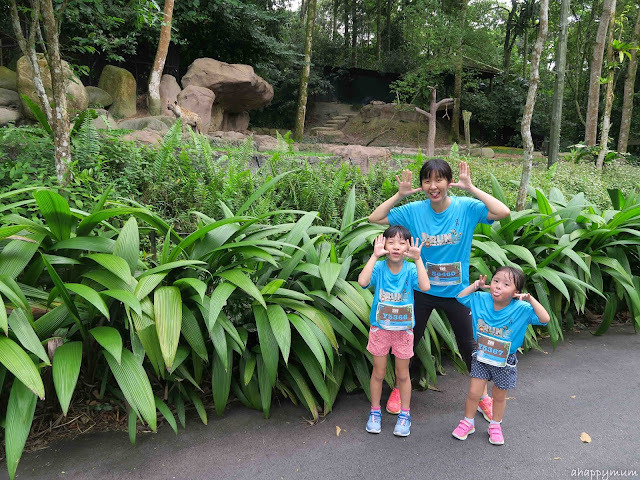 We also made it to the Safari Zoo Run and this was our first run as a family of five (read on our experience here)! The hubby worked till nearly sunrise and even though I was determined to make this work with or without him (I can never know which night he is coming home and which night he is not), I was very glad when he showed up and managed to join us for the run before declaring that he needed a couple of hours to crash and catch up on lost sleep. 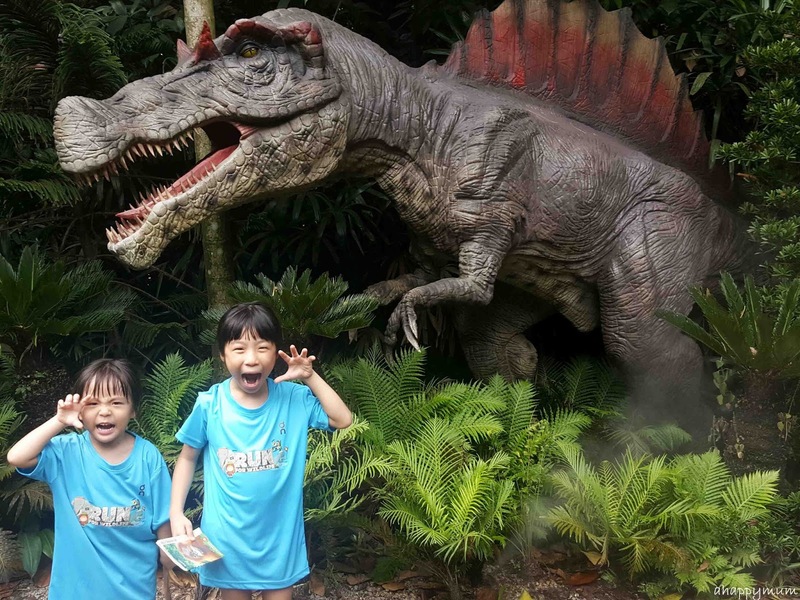 Right, that left me having to deal with three kids before he came back to join us but thankfully, these three were rather well-behaved and we made it and even enjoyed that hot afternoon with our animal friends. 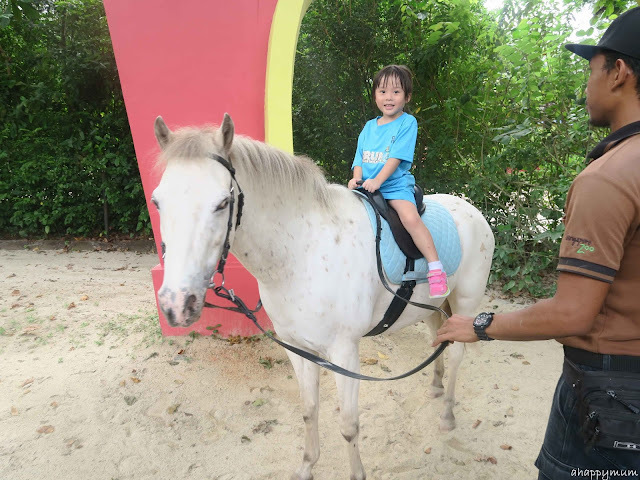 I was also glad that the little sister got to go on her first pony ride in the zoo while the big sister likely went for her last (she is reaching the maximum height limit of 120cm soon). I'm not sure how but by the time we looked at our clocks, it was nearly 6pm and the parks were closing and we had been out nearly 12 hours. Yup, I'm pretty sure we yawned yet we still had energy left when we finally left the place. That is, before the kids KO-ed in the car. Anyway, it was such an awesome day and an awesome family outing and I'm just so glad everything went so well. Oh, we also went for our first tennis session! 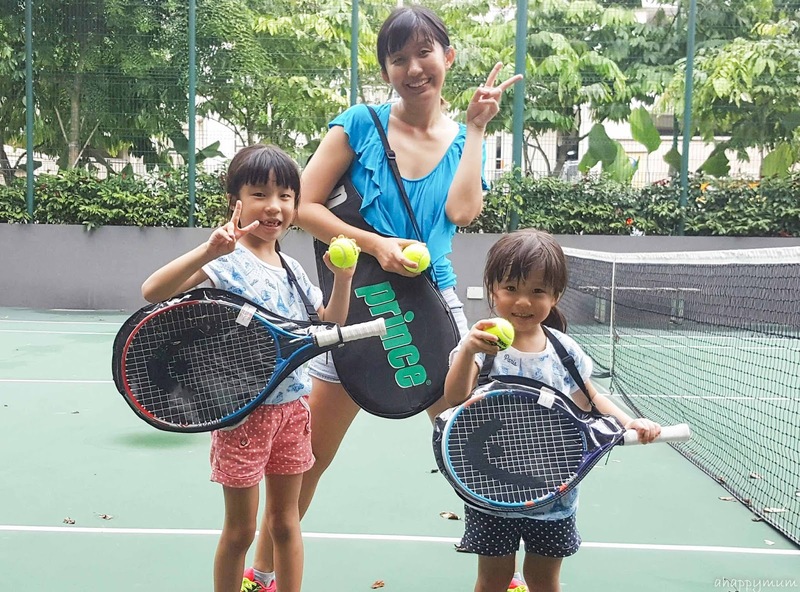 Yup, the hubby bought junior sized rackets for the girls and they were very thrilled to be learning the sport though they ended up loving to pick the balls more than to hit them. I have to tell you, my entire back was already aching after the zoo run yet this workout still made me feel so good because it's been ages since I last had a proper exercise. Yup, and the hubby was more than happy to hit the ball to the far ends of the court so I could run around like a headless chicken. Very smart, dear. 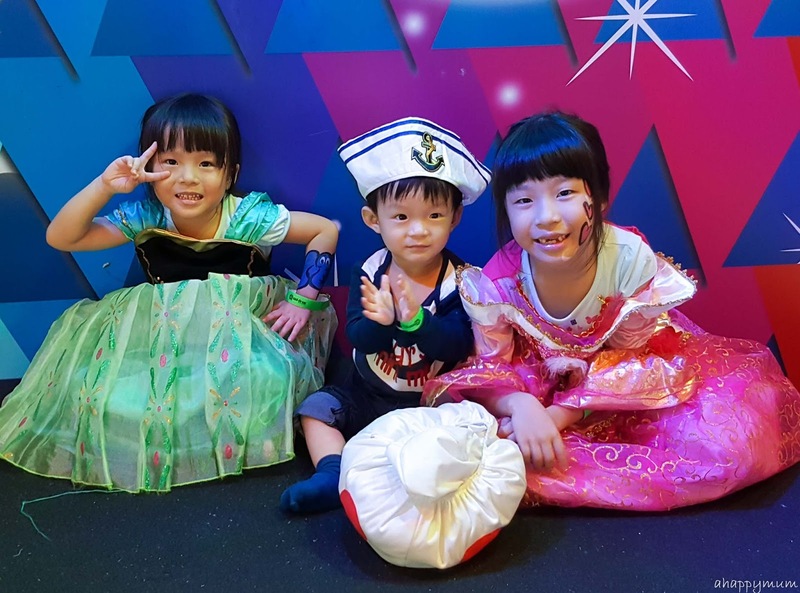 Lastly, we have also been dancing a lot because the big girl, who is taking international dance as a CCA, is always very excited to show and teach us her dance moves. Yes, she's the one who introduced me to Meghan Trainor and in return, I showed her Justin Timberlake's performance at the Oscars. Can't stop this feeling! I sure hope I can continue to dance with these two darlings for as long as I can move my arms, lift my feet and wiggle my hips. Yup, we are definitely getting into the rhythm and this marks our month of February. I'm hoping we can continue to make the best of every day and every moment because life is just too short, don't you think so? Hope you had a great month too!